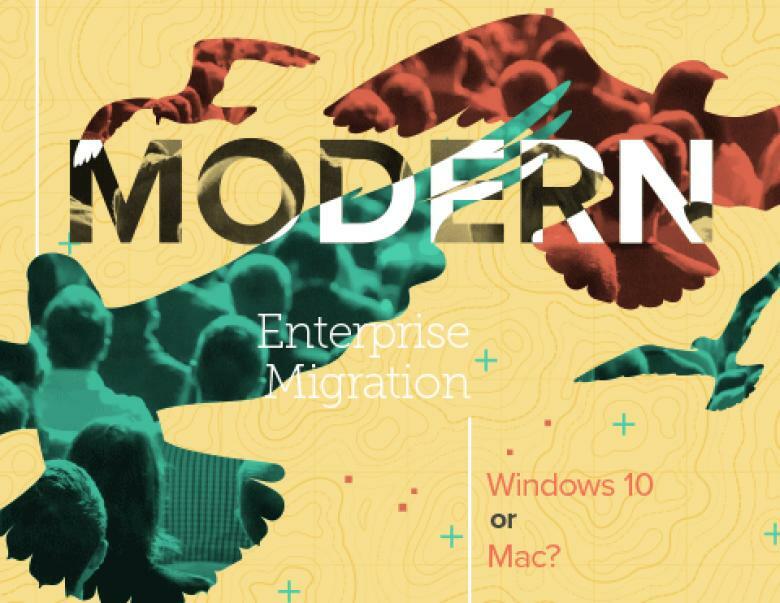 Microsoft and Jamf partnered to create a guide on how organizations can streamline IT workflows and deliver a better user experience — regardless of which platform they choose. Discover how a proven Apple device management solution delivers a quick and compelling return on investment (ROI) to both large and small enterprises. Electronic books offer thought-provoking content designed to keep you ahead of industry trends, allowing you to be one of the first to implement and take advantage of new technology programs. Success stories about how your peers are using Jamf products in their organizations. Read details about how they save time and money, while improving the day-to-day experience for end users. Detailed documents that present research and best practices that will help you and your organization make informed decisions as you evaluate Jamf products. Visual representations to provide you with the statistics and information needed to make the most informed decisions when it comes to your technology and management solutions. A collection of our videos, organized around a variety of themes. If you're looking for an initial understanding of our products and offerings, this is a good place to start. A video archive of our webinar presentations. In each webinar, we take a deep dive on specific topics, ranging from the automation and deployment of Apple and third-party technologies to the digital classroom. Technical papers detailing how to deploy, administer, and integrate Jamf and third-party products. These step-by-step guides are great resources as you use the Jamf Pro in your deployment. Product overviews, documentation, and release notes for Jamf products. These guides will help you as you install, administer, and use our products.